Quest Marine accesses and interprets large sets of data, such as vessel statistics, movements, local weather, machinery information and traditional demographic data, and combines this with historical claims information to reveal the behaviours that correlate to claims. 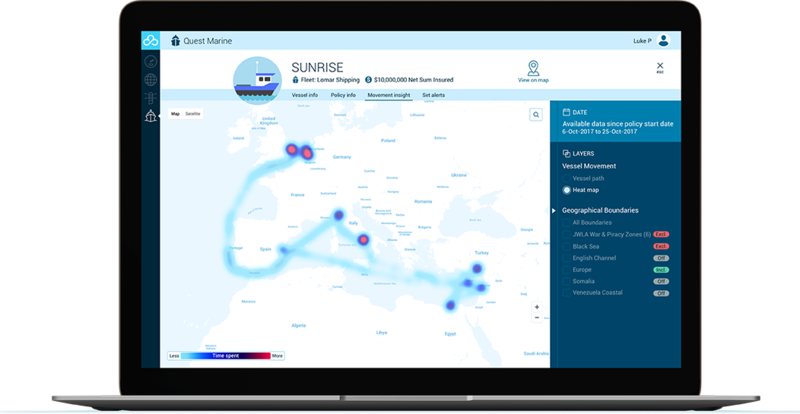 Using machine learning algorithms, Quest Marine delivers insights and new rating factors that simply did not exist before. Using this information, Insurers, Re Insurers, Brokers and P&I clubs can segment and optimise their existing portfolio, identify new sources of risk and opportunity and offer connected marine policies to differentiate their offering. 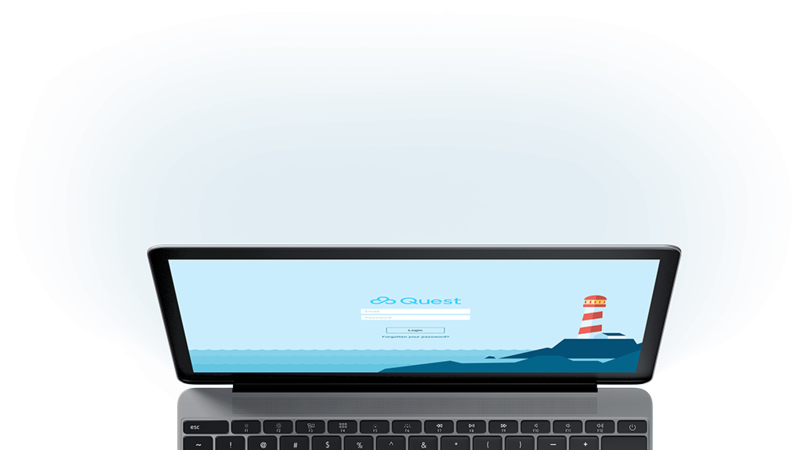 By introducing behavioural, historical, real-time and predictive rating factors based on things such as area of operation, port activity and operator performance, Quest paints an accurate picture of good risk, poor risk and avoidable risk. Now you can target your capital to the most profitable opportunities, set a technical price reflective of the risk, keep the right reserves, reduce your exposure and increase your overall profitability. Once you’ve started to segment your in force portfolio, you can find new sources of risk and opportunity and allocate capital accordingly, for example understanding which ports have the most claims as well as which ports are low risk. This will enable you to price risk accurately and chase the low risk opportunities, ultimately increasing your income from premiums and lowering reinsurance costs. You can now take this deep understanding of your portfolio and offer targeted coverage that reflects what a vessel is doing at any given point in time. Unlike the connected policies that are in already in existence, with Quest you have all the information you need at your fingertips and the process can be entirely automated. 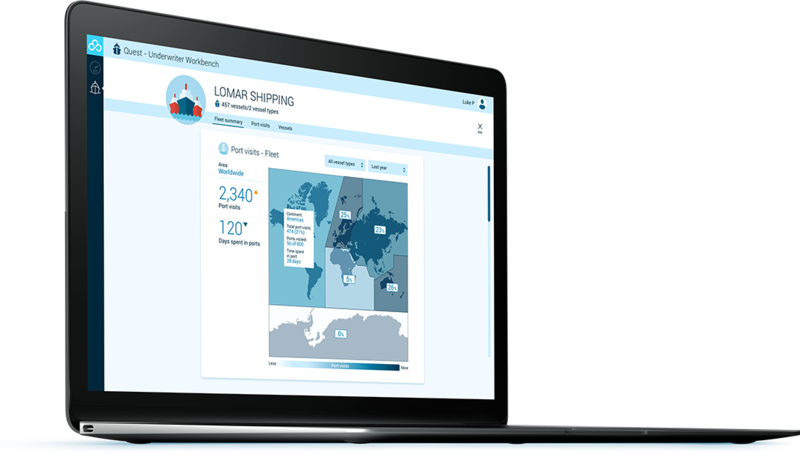 To offer the most reliable vessel data possible, we have partnered with Eniram, specialists in on board sensors that monitor the movement and machinery of a vessel. If you want to have a more accurate understanding of your portfolio so you can write more risk with less risk, you need Quest Marine.